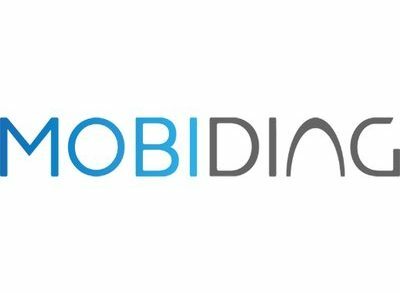 Mobidiag Ltd., an Espoo, Finland-based molecular diagnostics company, completed a €3.99m in funding. 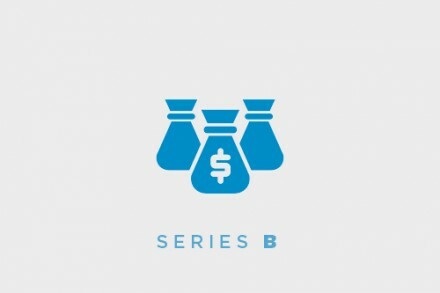 Supported by Finnish investment service company Kansalaisrahoitus Oy, the funding was completed before closing date by over 300 investors adding up to a €15m loan from the European Investment Bank (EIB). This new funding will allow the company to finalize and scale up its product manufacturing and assay validation, as well as to strengthen its sales and marketing activities. 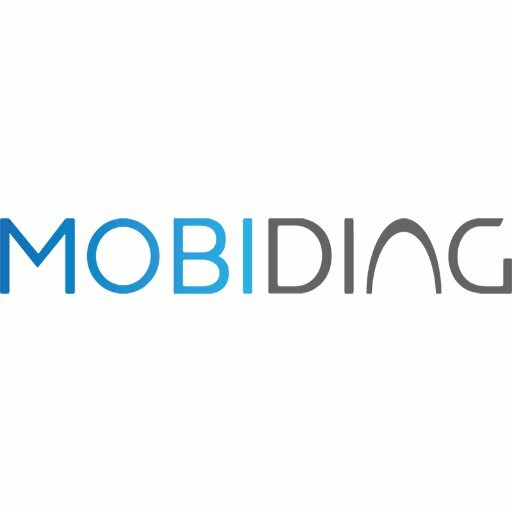 Established in 2000 and led by Tuomas Tenkanen, CEO, Mobidiag provides innovative solutions for in vitro diagnostics of infectious diseases. 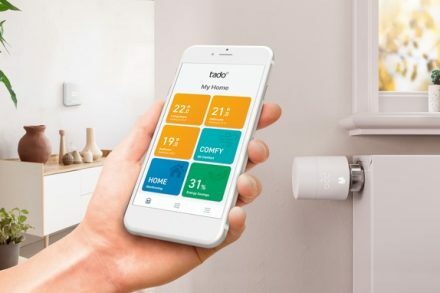 The company has used its expertise in the detection of gastrointestinal infections and multi-drug resistant organisms, also known as superbugs. Product lines currently available are suited for high-throughput laboratories while upcoming products are instrument and test cassettes that detect simultaneously panels of bacteria, viruses or parasites.